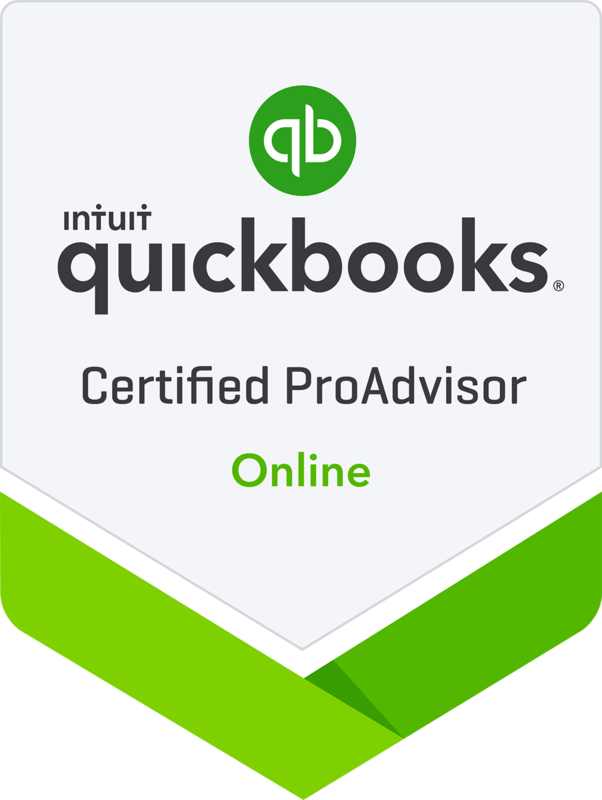 The Wilson Lake approach is to leverage modern cloud-based service providers, like Quickbooks, to improve the overall effectiveness of your accounting system. This allows us, as your advisors, to spend time providing valuable, actionable feedback to you. By partnering with these experts in their class service providers we have access to additional service and support, that you as an owner would not have access to. Helping us, to help you be as successful as possible. 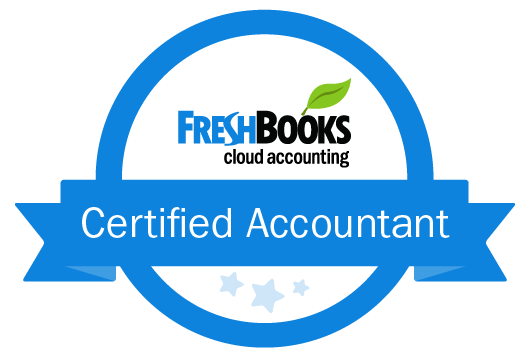 Quickbooks is the #1 small business software, and could be the central hub of your accounting system, if it isn’t already. Is a great cloud based software solution, perfect for those who want to do business without learning accounting. This is the solution of choice for independent contractors, such as Real Estate agents, owners of home based businesses, and other Schedule C filers. Do you have expense reports to approve and reimburse, but are tired of receipts and manually entering individual transactions. Expensify automates the process, which will save you time and make your employees happy. Bill.com automates the payable and receivable process, as well as supports ACH payments to help you get paid faster. Get your key financial documents in one place, automatically. Great for you as a business, and great for the third parties who you do business with. Imagine a world where you don’t have to send your tax preparer a pile of papers during tax season, or have your accountant chasing you down for bank statements for the monthly reconciliation. Hubdoc creates that world. Hubdoc also integrates with Quickbooks, Bill.com and Xero to keep all of your accounting systems working together. Do you want a time tracking solution with a modern approach? 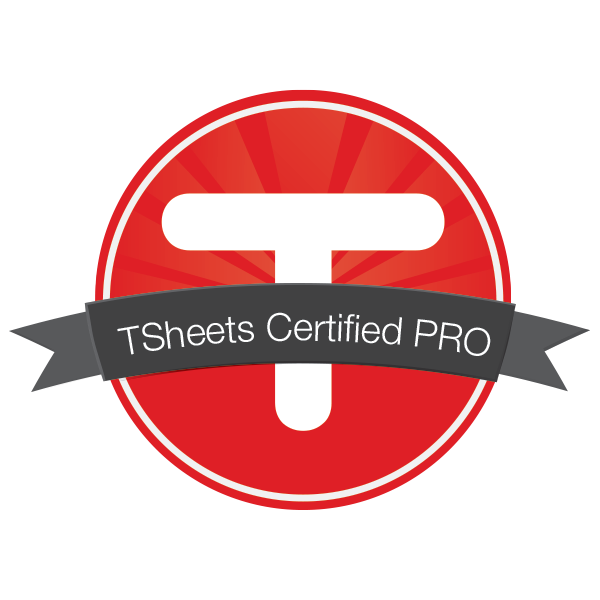 T Sheets is that modern solution. This is an excellent software which uses flexible solutions for tracking employee time. Going from either traditional clock in and out at a terminal, to texting and twitter messaging to automate the process. (Yes, we said Twitter, this platform thought of everything.) By integrating with QuickBooks, TSheets automates the time tracking process, with the option for time to be billable or not, based upon need.